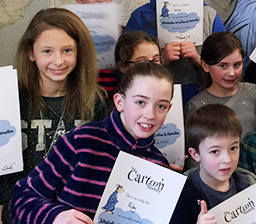 Learn about The Cartoon Academy and its range of workshops. A full list of our forthcoming workshops. Reach out to us via telephone, email and social networks. Cartoons are a fantastic way of engaging children of all ages. 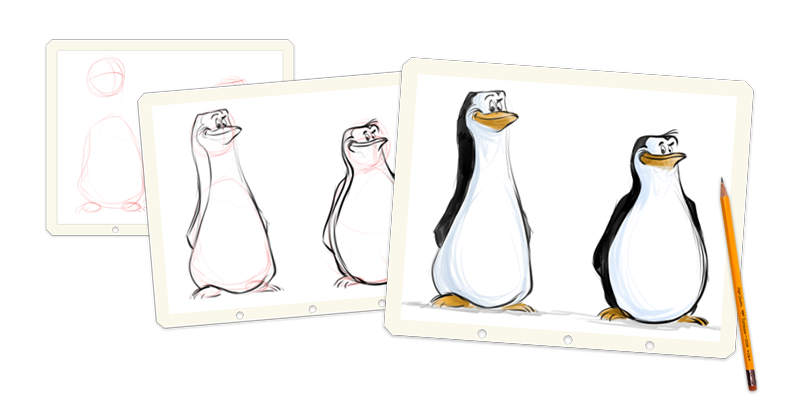 At The Cartoon Academy we believe in the power of artistic expression as a means to building confidence. A confident child can achieve great things. We encourage feedback and expression in all of our workshops. Above all, we have an enormous amount of fun. 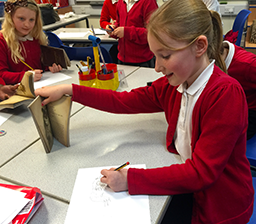 The children have great fun learning how to draw a character or characters of their choosing. Parties typically last one hour and have a theme. e.g. Star Wars. 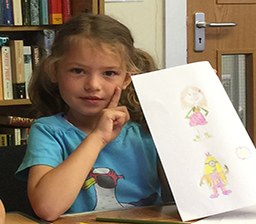 During the school holidays The Cartoon Academy holds a range of workshops that are open to the public. Workshops are often themed. e.g. 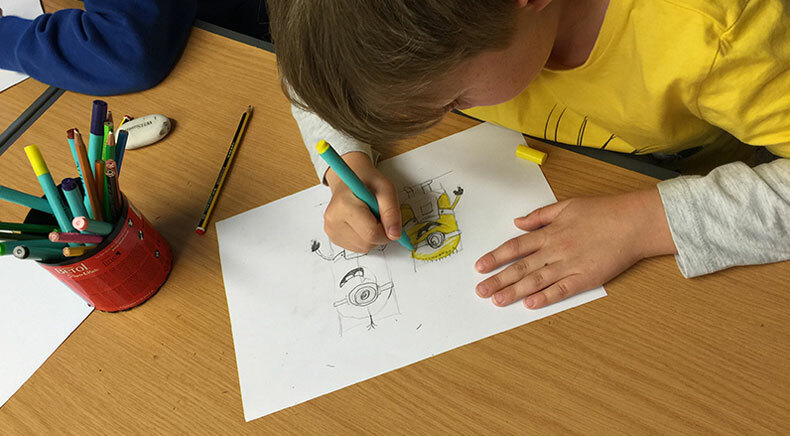 Learning to draw The Minions. We have rich experience working with children who have specific needs. e.g. Autism Spectrum Disorder. Our private classes are designed to build confidence through expression. 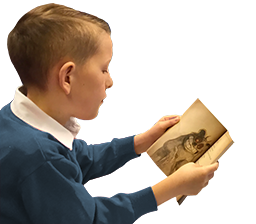 A complete picture book produced by every child in the class. 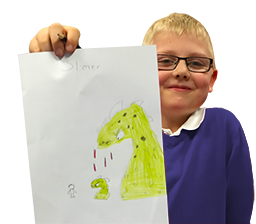 Each child has their own page to illustrate based on a story the class has written. An extremely popular workshop! The children have fun marrying their art to words. Typically the children will write individual pieces of work (e.g. a poem) which we then help them to illustrate. The children enjoy a story as it unfolds on the big screen in the classroom. Children are encouraged to contribute thoughts and ideas throughout. I didn't know that drawing could be so much fun. Fantastic group, I can't recommend it highly enough! 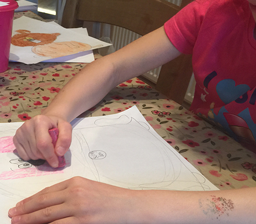 My girls have been inspired in school today and are showing me their skills at home.